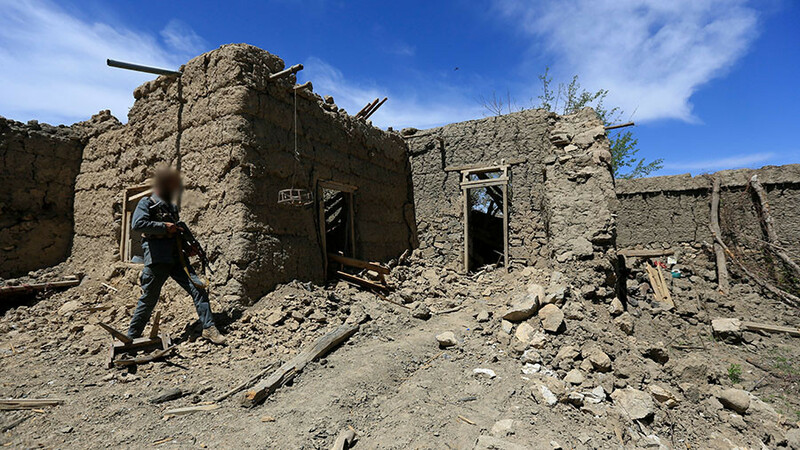 The International Criminal Court collects over 1 million witness accounts of war crimes in Afghanistan. RT’s Anya Parampil explores the New York Times’ complex relationship with its own Israel-Palestine coverage. Journalist Ben Swann discusses the ethical and political battles of modern news media. NASA’s latest project looks to bring clarity to the solar system’s mysterious Red Planet.